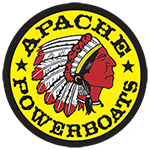 Imagine this: a beautiful day, an expanse of intensely blue water, your Apache Powerboat and you. Together, you’re going make some waves! 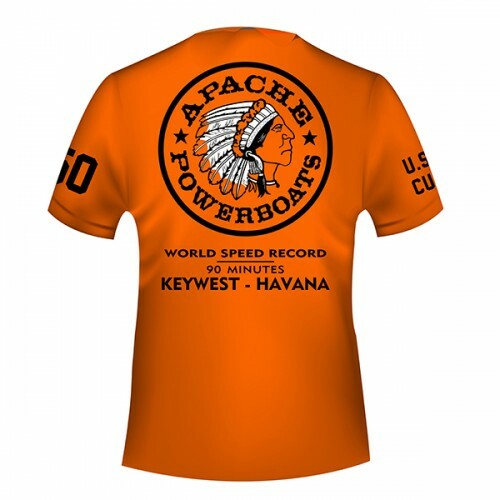 Whenever you see your Apache Powerboats tee, you’re going to get that feeling all over again. Like your speed-loving powerboat, your engines are going to start ticking over as you don your cool, summer tee shirt and head for the waters. 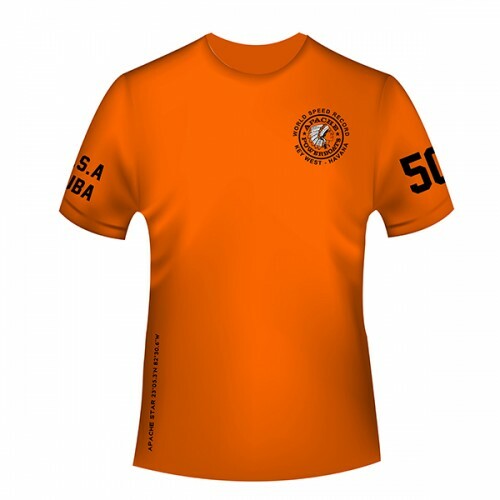 Wear your Apache logo with pride, it’s silk screened onto your left pec area and there’s a bolder version on the back of your shirt. Whether you’re coming or going, anyone can see where your loyalties lie. Great shirt and good quality!